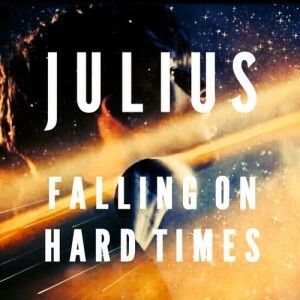 We made special mention of Brooklyn-based performer Julius and his breathtaking debut single ‘Falling On Hard Times’ on the site about a month ago when he was offering the track up as a free download (yep, it’s still free HERE). We called it a “truly impressive debut single” from an artist who cut his teeth in the classical field, but has only recently ventured into the pop realm. Julius has now rolled out the official video. And to say the gods were conspiring to make it altogether spectacular, despite its simplicity, would be an understatement, with one of the most immense sunsets you’re ever likely to see in a music video. Thank goodness Julius chose to surface when he did.